Avril-L.org // an Avril Lavigne fan site » Blog Archive » “Head Above Water” – TOMORROW! “Head Above Water” – TOMORROW! Are you ready? 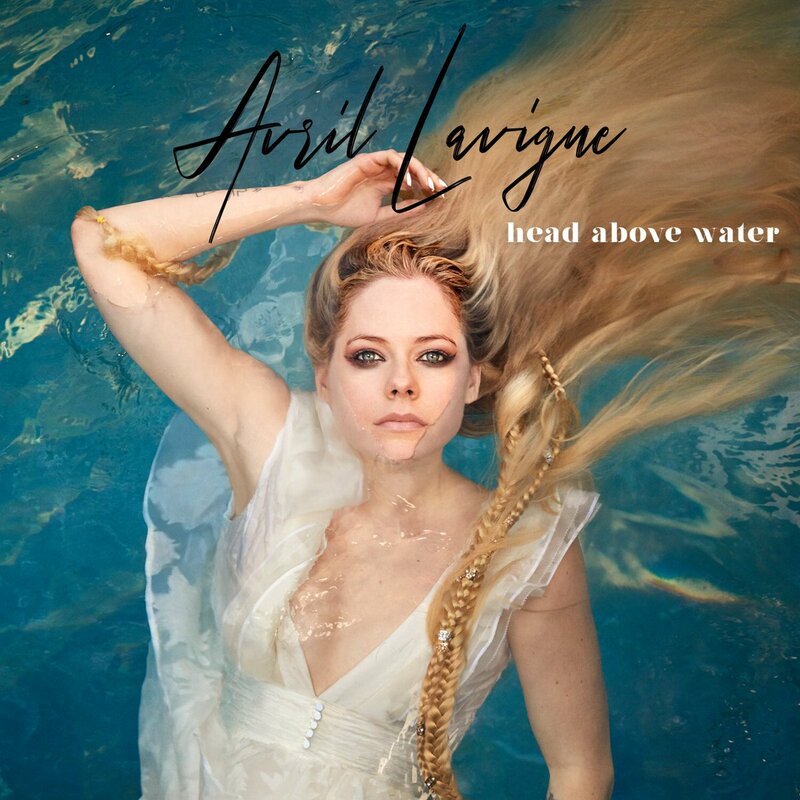 “Head Above Water” officially gets released tomorrow and Avril posted the single cover on Instagram and Twitter. BEAUTIFUL! “Head Above Water” is easily Avril’s best song in many years, both lyrically and vocally. Probably even one of the best of her career to be honest.